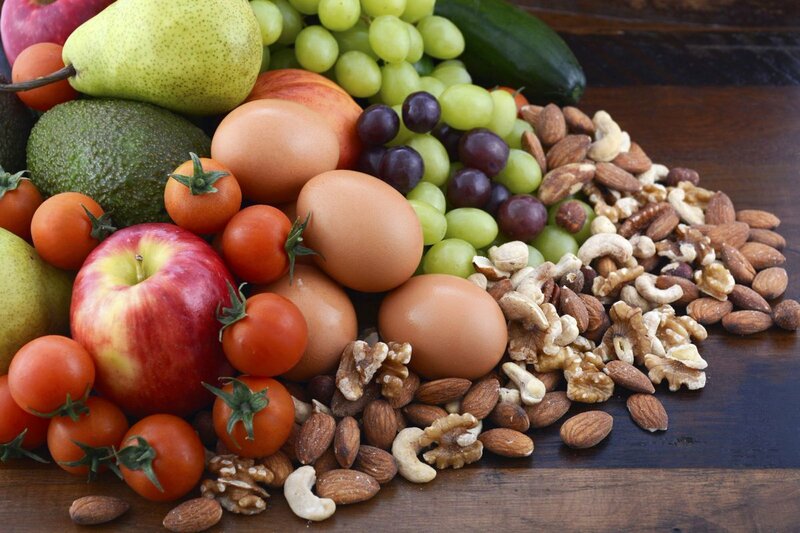 Every day here at DiabetesSelfManagement.com, we cover topics related to a particular aspect of diabetes or its treatment — a new study, a food trend or a device that can make your life easier. 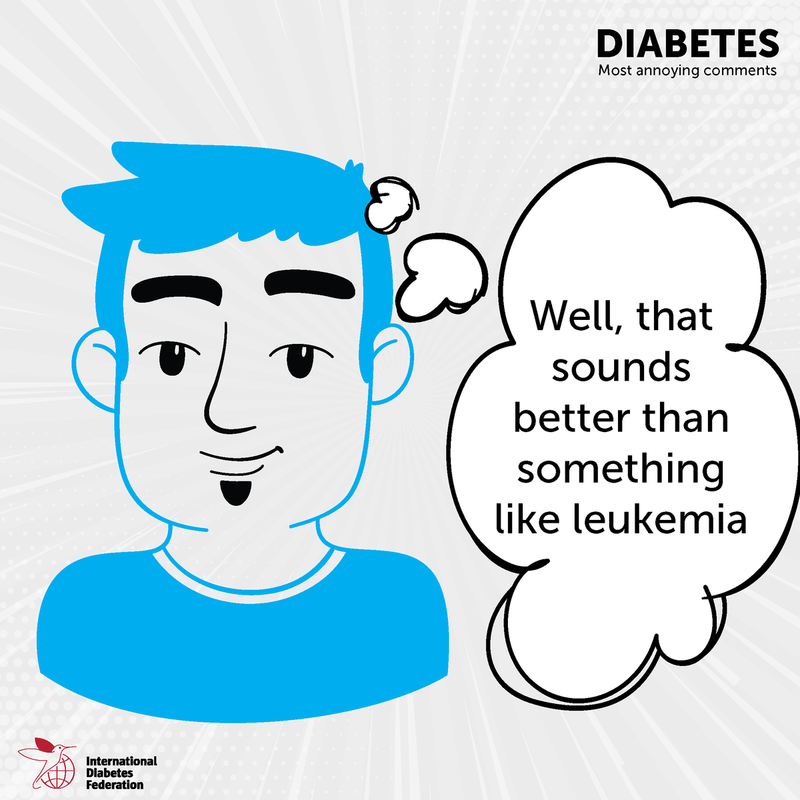 But every now and then, it can be useful to step back and take a look at the bigger picture of diabetes treatment and management. The innovations and changes in the treatment landscape in just the last few years have been mind-boggling, and even many health professionals are struggling to figure out the best way to use the latest drug and device offerings. To get a sense of where we are right now and where we’re headed in diabetes care, we asked experts from some of the top-rated hospitals in the United States the same five questions. Their responses (condensed and edited for clarity) appear below. Diabetes Self-Management: There are more tools available for monitoring blood glucose levels than ever before. What developments do you see as most promising, and how do you decide what to recommend to patients? Clare Jung Eun Lee, MD, endocrinologist and assistant professor of medicine, Johns Hopkins Medicine: In terms of blood glucose monitoring, we’re able to offer options the are less painful. Some of the latest editions of continuous glucose monitors (CGMs) do not require that you calibrate their systems with a fingerstick glucometer. Theoretically, if your blood sugar is behaving, you shouldn’t have to prick your fingers at all. And that’s been a big boon to patients who had to prick their fingers 5 to 7 times a day. We’re talking about quality of life. 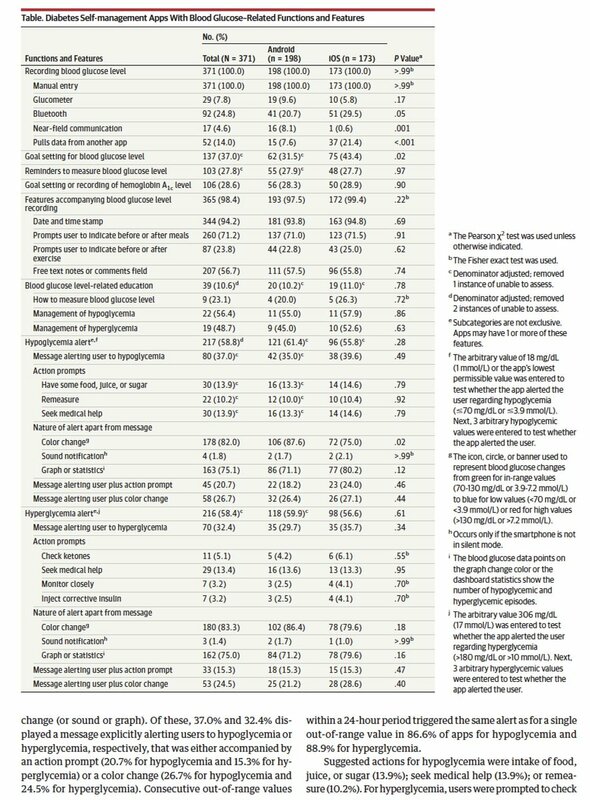 Even on the cost front, [traditional glucometers and CGMs] may be neck and neck. CGMs are not necessarily cheap, but test strips are not cheap, either. And the fact that you can see not only where your blood sugar is at the moment, but where it’s going, has implications for how patients can prepare and maintain their levels. It’s an exciting development, and these systems are only going to get better and better. David Matthew Nathan, MD, endocrinologist and director of Diabetes Center, Massachusetts General Hospital: CGM has been the major development for Type 1 diabetes and is of great importance to patients at particularly high risk for severe hypoglycemia. Its benefit in other patients with Type 1 diabetes is a little less clear, and depends on the individual patient’s ability and willingness to adjust their insulin regimen. 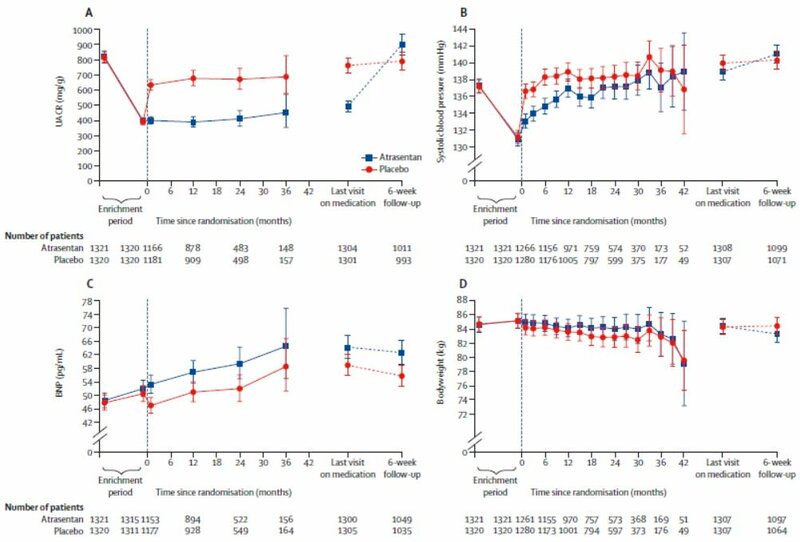 Pump-treated patients can respond to CGM data often and more easily than [those treated with] multiple daily injections, but studies have demonstrated a benefit for the latter group as well. Individualizing monitoring remains important. CGM is a critical element in creating true artificial pancreases. Whether CGM will provide a benefit for some patients with Type 2 diabetes remains to be established. 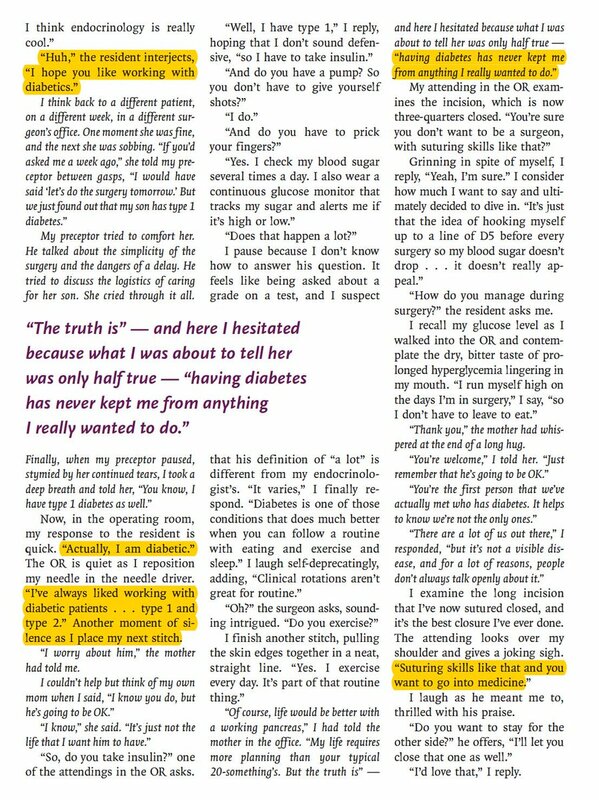 Adrian Vella, MD, endocrinologist and diabetes researcher, Mayo Clinic: I think the ease of monitoring that comes with CGMs or flash monitors is a positive thing, provided it is used appropriately to motivate patients towards better glycemic control and to decrease the risk of hypoglycemia. If someone is on a regimen that requires frequent testing — for example, more than three times a day — it is increasingly becoming my practice to recommend a flash meter, since the cost is beginning to approach that of standard self-testing. I tend to reserve CGMs for patients who are using an insulin pump. Not every patient needs this, but from a personal point of view, if I had Type 1 diabetes, I probably would want the ability to check my blood sugars as frequently as necessary. DSM: The field of available medications for Type 2 diabetes continues to expand. How important do you believe this expansion is for optimal treatment, and is it important to make better use of drugs that are currently available? Lee: The more choices, the better, is my belief. Just a few decades ago, the number of oral medications providers could prescribe was just a handful, and you were pretty limited in what you could prescribe if a patient had an allergy or an intolerance. 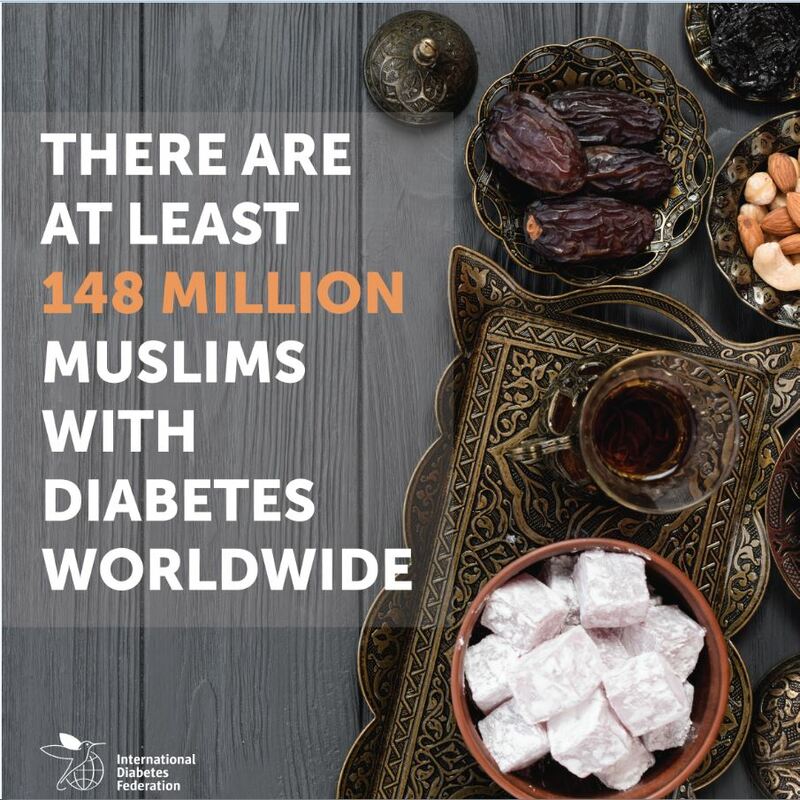 There are many different reasons behind why someone has diabetes; it may not be a simple matter of insulin resistance or insulin secretion. By having a bunch of medications that attack different aspects of the pathology, you can really customize the regimen for the patient. And we have a few more options to entertain before we jump into insulin. Some of the newer medications, such as SGLT-2 inhibitors, are not only helping with diabetes, but also protect your heart and cardiovascular function. And that’s huge. To know that some newer medications are doing multiple good things is even more reassuring. Nathan: A greater array of medications with different mechanisms is, of course, welcome, but their greatest utility will be realized when we better understand [how they work] in specific subgroups of patients with diabetes. This understanding will allow us to individualize therapy to maximize benefits, reduce adverse effects, and improve cost-effectiveness. At this time, we don’t have the information necessary to individualize therapy. Studies like GRADE [a comparative-effectiveness study led by Dr. Nathan] will help generate the insights necessary to individualize therapy. Vella: I, for one, welcome the proliferation of new medications for the treatment of Type 2 diabetes. While they may not necessarily replace the old stalwarts, they certainly provide more choice and the ability to individualize therapy for a given patient. That said, more traditional medications for the treatment of Type 2 diabetes still have a role to play, and there is still some uncertainty about when to use the newer medications in the treatment algorithm. DSM: There has been steady progress in insulin pump technology in recent years. Do you think expanded use of pumps would be a positive development in diabetes care? What are the main barriers to that expansion? Lee: The current technology is really exciting, because the pump is linked with a CGM, and they talk to each other. They’re becoming semi-closed-loop; some of them shut down when your sugar is too low. It’s going to take some time [to get to a fully closed loop], but we’re headed in the right direction. For those with insulin-treated diabetes who are interested, you should go for it. I have a few patients who are still wary of having something on their body at all times. Some may have heard of someone who died while wearing a pump, which may have had nothing to do with the pump. Some are adamantly anti-pump, for whatever reason. But for folks who are engaged and willing to use the technology, they’re often pleasantly surprised at how good the technology is. Nathan: We must not lose sight that Type 1 diabetes therapy is largely patient-driven. Therapies that are unacceptable to patients cannot and should not be forced on them. Ultimately, the choice of therapy should be decided with joint decision-making, keeping patient preferences at the fore and taking into consideration practical issues such as cost. Many patients don’t want to wear an external device or catheter, and their choices must be respected. Vella: Ultimately, an insulin pump is a complicated insulin syringe. Few patients with poor glycemic control using multiple daily injections of insulin improve their situation merely by transitioning to a pump. In much the same way that you cannot hand the keys to a Ferrari to a new driver, education is necessary to achieve the best results with insulin pump therapy. That being said, if I had Type 1 diabetes, I probably would want to at least try a pump at some point. 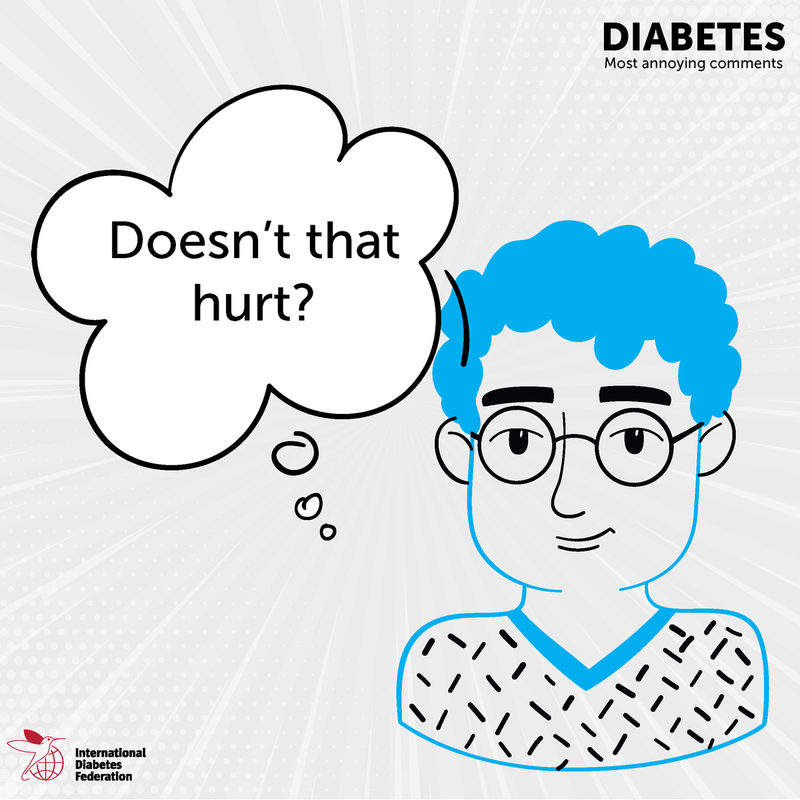 DSM: Have you seen changes in how doctors or patients view insulin therapy in recent years? 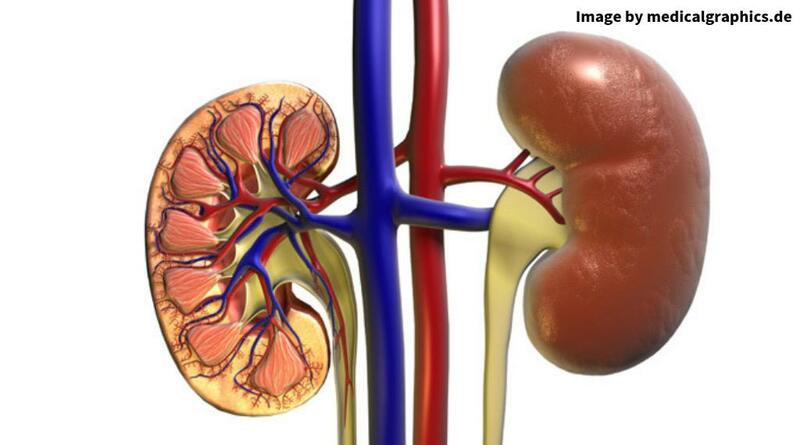 Has the role of insulin changed due to the wider range of drug treatments for Type 2 diabetes? Lee: In general, I would say that there has been a paradigm shift in terms of when we think about initiating insulin, particularly basal [long-acting] insulin. We used to wait until all other options were exhausted, but insulin does not have to be the last-line option. If you’ve ever seen a pen needle, you can hardly see it because it’s so tiny. And because you can carry this pen in your pocket, and the ease of use, I would say the barriers to starting basal insulin have been lowered on both the clinician and patient sides. Nathan: [I’ve seen] more willingness to use insulin by clinicians in Type 2 diabetes and, with appropriate discussion, by patients as well. Vella: I still get the perception that patients perceive insulin as a last resort or punishment for misbehavior and lack of compliance with lifestyle modification. 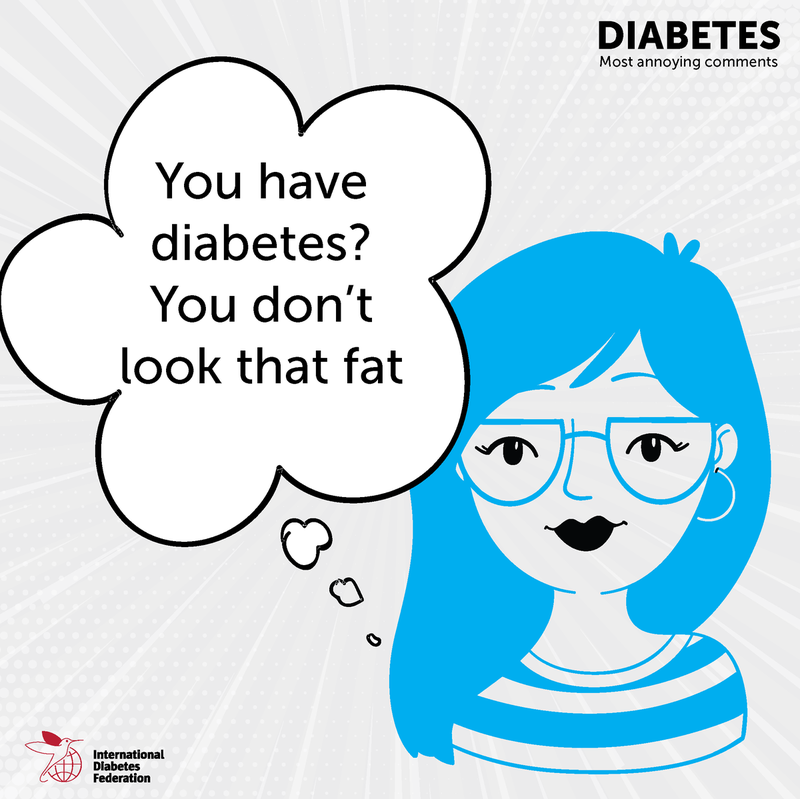 People are often surprised when I point out that diabetes is a disease, and that even in people with medically complicated obesity, diabetes is only present in about one third. This to point out that the loss of the ability to make insulin, and the need for insulin therapy, differs between patients. 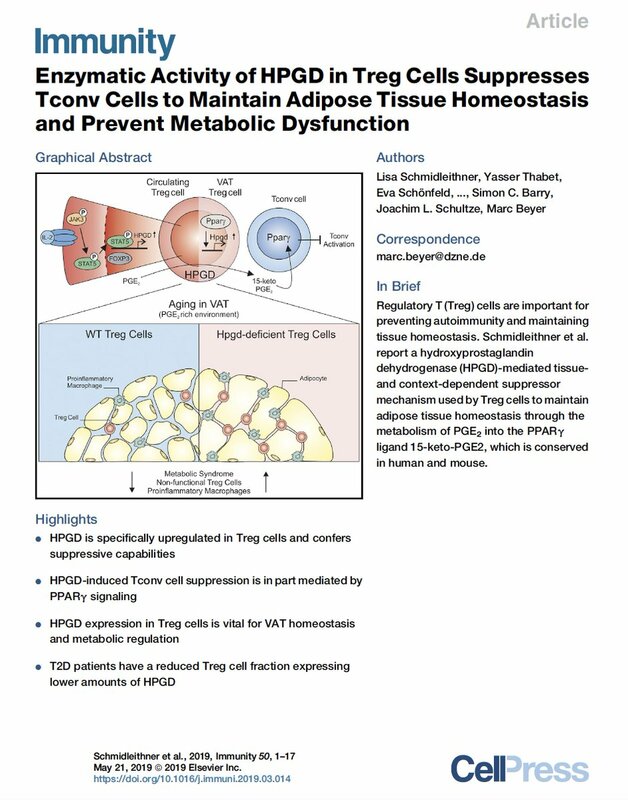 What endocrinologists are interested in is achieving good glycemic control safely and effectively. DSM: There’s a growing number of diabetes-management apps and ways to sync diabetes devices to phones and tablets. In your experience, have these developments had a meaningful impact on diabetes care and self-management? Lee: We have all these fancy apps and different interface options, but at the end of the day, it matters how the patient is using it, how the clinician is using it. For example, with glucose values, some glucometers can sync directly to the clinic and provider, and I think we’re just beginning to investigate that option. So many patients forget to bring their glucometer to an appointment. But how do we systematically allow this type of web-based exchange of data? We’re still working out the kinks; it’s kind of clunky at this point. Especially with a CGM, where you’re generating tons of data, artificial intelligence may come into play to help make sense of it. Manufacturers should also agree on a universal format in which clinicians can easily read the relevant data, regardless of the brand of CGM. It certainly is not easy at this point to zoom in on an episode of hypoglycemia, for example. I think it remains a challenge. 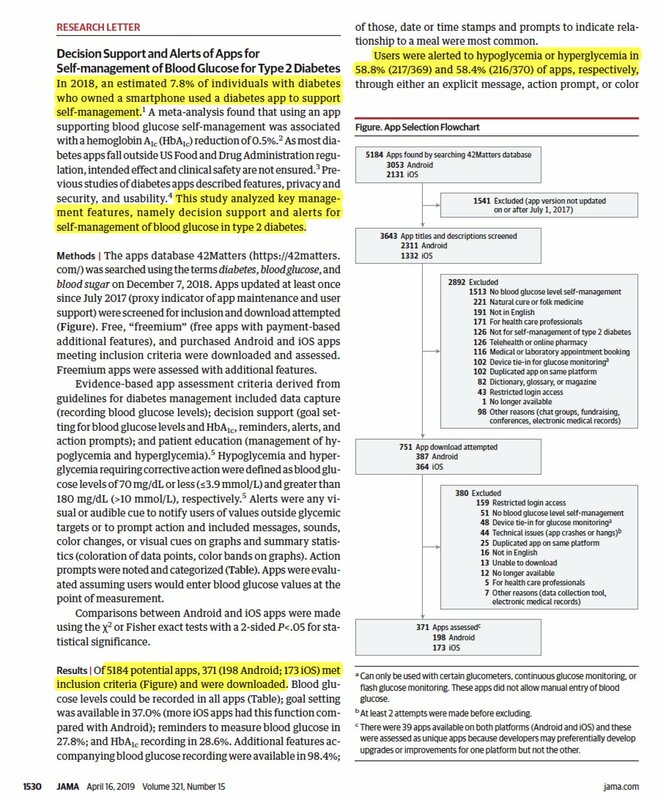 Nathan: [Diabetes-oriented] apps, in my opinion and experience, are likely to be most useful for patients who are “tech-savvy.” The feedback information, reminders and help with dose selection and even meal and activity selection, only provide information and perhaps [lead to] better choices than patients would make on their own. None of these work unless patients are paying attention and ready to carry out the changes recommended. Simple, relatively stable diabetes treatments that aren’t changed frequently — such as an oral agent or a single dose of daily insulin in Type 2 diabetes — are not likely to benefit. 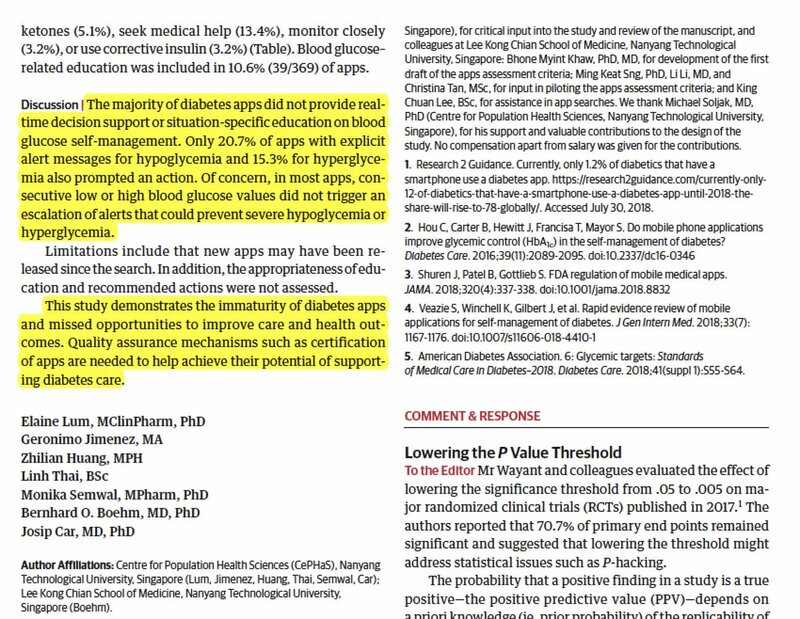 Alternatively, better, “more educated” recommendations for Type 1 diabetes that patients will use frequently may help modestly to achieve lower HbA1c levels, reduced frequency of hypoglycemia and reduced patient burden. Vella: I think these are tools, in much the same way as pen and paper, for recording glucose [readings] in a systematic manner. The key to their effective use is discipline and education. This is what makes the tools effective or ineffective — not some design tweak. Want to hear from additional top diabetes doctors? Read our recent interview with researcher and Johns Hopkins endocrinologist Nestoras Mathiodakis, MD, MHS. 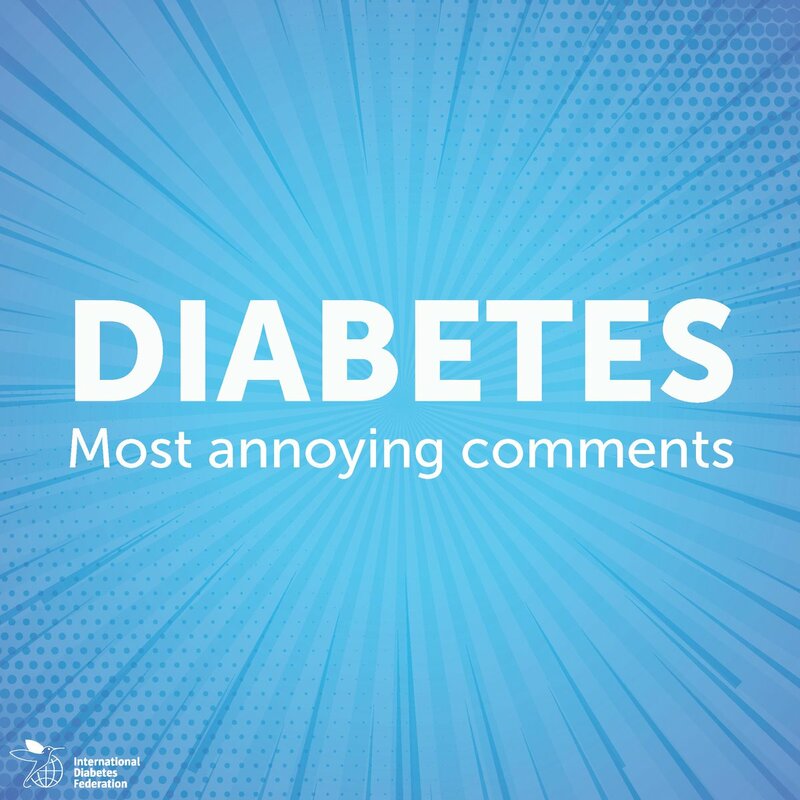 The post What Top Hospitals Say About Diabetes Care in 2019 appeared first on Diabetes Self-Management.